Need to protect the whole of your load area? Fed up with dirt and mud in your vehicle? Then Supertrim's boot/rear comp liner is the solution for you! 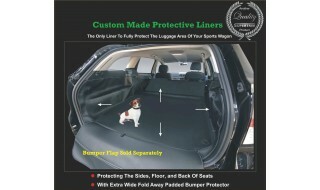 Supertrim's liners are designed to keep the luggage area of your vehicle as fresh and clean as possible. 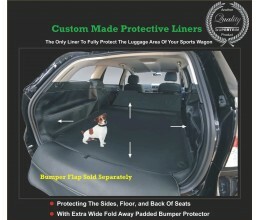 Our high-quality liners is designed to protect not only your car floor from any unwanted damage or mess, but also the backs of seats and the sides of rear compartments and boots. Every Liner is crafted from robust, anti-slip, automotive quality material that adheres to the highest of specifications. Take pride in having a boot liner that fully protects the luggage area of your vehicles including its side walls, back of the rear seat and the rear bumper. When it’s time to clean your cargo mat, just wipe it with a damp rag or take it out, clean it with soap and water, allow to air dry and return it to your trunk! Simple, effective and a minimal amount of time to restore the liner to "as new" condition. 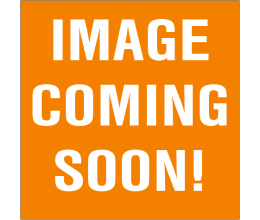 If you have pets or if you frequently use your cargo area for storage, then this product is made for you! Now you have a protective barrier against unwanted damage, spillages, and stains throughout the load area space of your vehicle.